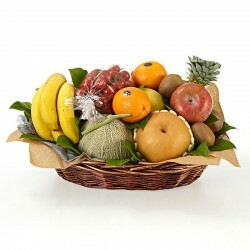 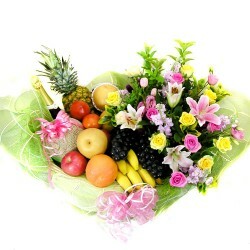 What could be sweeter than a basket filled with the freshest fruit around? 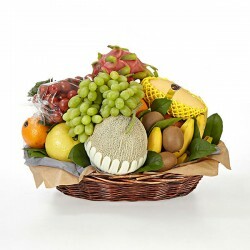 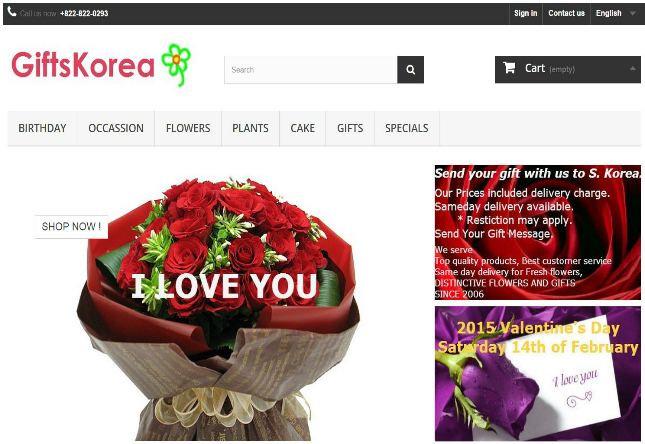 GiftsKorea offers a selection of delicious fruit gift baskets that are perfect for birthdays, holidays or any time you want to send a little bit of sunshine to family and friends. 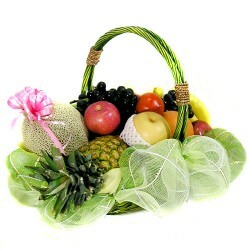 Fruits basket There are 12 products.